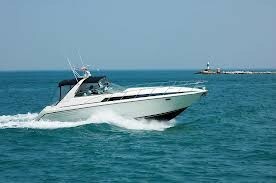 Do you love to water ski, but you don't have anyone able to drive you? Well now you do, yourself. 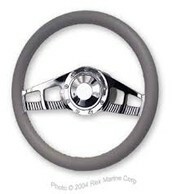 With the SS-S steering wheel you steer you. The wheel makes you feel like you rule the lake.